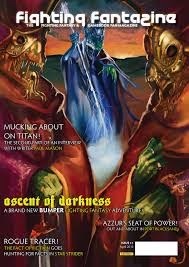 Holy Order (AFF2 adventure) Now in Fighting Fantazine issue 16! Saucer Shennagians - a short adventure for a low technology setting. Coils of Hate (reboot) - an updated version rebooting the 1993 gamebook by Mark Smith. It's free! Coils of Hate (reboot) - the Epub version. Rulers of the NOW: I got up to about 250 sections in total, but stopped as I didn't like where the story was going. I figured that I wasn't good enough for the idea at the time and I will wait until I am to write it. My Windhammer 2014 entry: This had an interesting twist on the gamebook genre, but I didn't like the story and so scrapped it. I might use the twist at some point again. 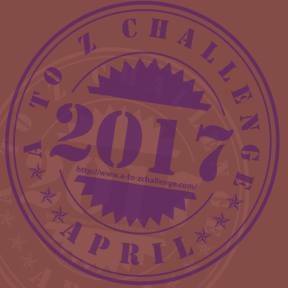 I submitted quests to Pirates and Traders (changed to fit the app) - Crown of Moctezuma and Hunt for the Treasure Fleet. Lots of stuff - have a look. Gragoth's Wrath - a custom Magic the Gathering set I made ages ago. Pauper Set - My second Magic the Gathering set made entirely of commons. The Fiftieth Fall of the Mighty - a terrible Magic the Gathering inspired short story I did ages ago.